Nina Jacobs, Partner | Simon Reed & Salazar, P.A.Simon, Reed & Salazar P.A. Nina Jacobs is a partner and joined the firm in February 2010. 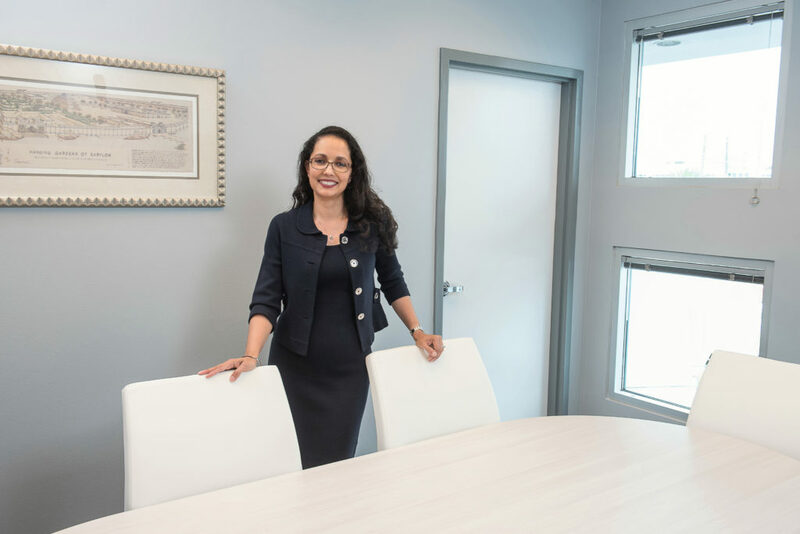 Mrs. Jacobs focuses her practice on counseling, defending, and litigating matters for national and local insurance carriers throughout the state of Florida. She assists clients in the investigation of claims, provides coverage opinions and litigates first party and third party insurance claims. Throughout her career, Mrs. Jacobs has represented a variety of clients in insurance disputes involving personal injury, wrongful death, theft, hurricane, arson, uninsured motorist and personal injury protection claims. Mrs. Jacobs has extensive experience in pre-suit fraud investigations, taking examinations under oath and preparing coverage evaluations of automobile and homeowner’s insurance claims. She has litigated both first and third party suits from inception through verdict in state courts. While in law school, Mrs. Jacobs served as Supreme Court Justice for the Student Bar Association. A summer intern, she worked with the Miami office of U.S. Housing and Urban Development researching and preparing legal opinions involving HUD programs. As a law student, Mrs. Jacobs received various book awards in International Criminal Law, Administrative Law and Florida Constitutional Law.